Chaim decided for this week, he would do something different. He chose 7 random news stories, and for once he cared about their opinion. To get the female perspective we invited Kelly Guimont to join us. Have you guys heard about these “tablet” things that are all the rage, because we’ve certainly never discussed them before. Listen as we wax poetic on the new Microsoft Surface Pro, how it stacks up against Apple’s new 128 GB iPad, and answer the question: Does anyone really need that much space? Yes. Finally, we remember Dell still exists for all of five seconds before moving onto something more interesting. We wish everyone recovering from Hurricane Sandy well, and episode 65 of inThirty goes out to the team at PSE&G for getting power back to Chaim, Harry, and Justin in time to talk about tablets. Google didn’t fair as well and their scheduled Android event was moved from IRL to online. 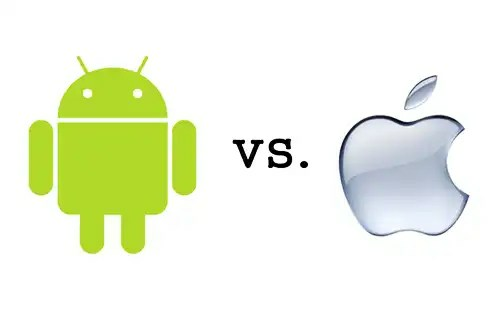 Chaim managed to collect all of the sweet details about the dot 2 update to Jelly Bean and the hardware that’ll accompany it before he was knocked off the grid but Harry is not impressed. 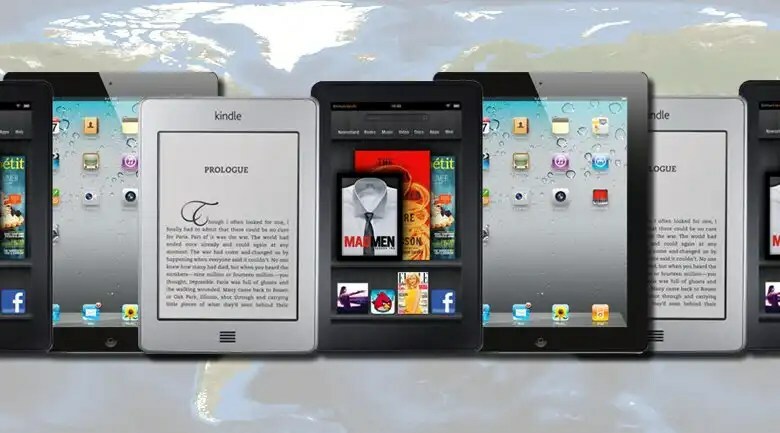 We pit the new Android tablets and the Kindle Fire against the recently announced iPad Mini and discuss price point, features, design, and determine along the way that this holiday season Amazon, Google, and Apple will duke it out in in the less than ten inch category. 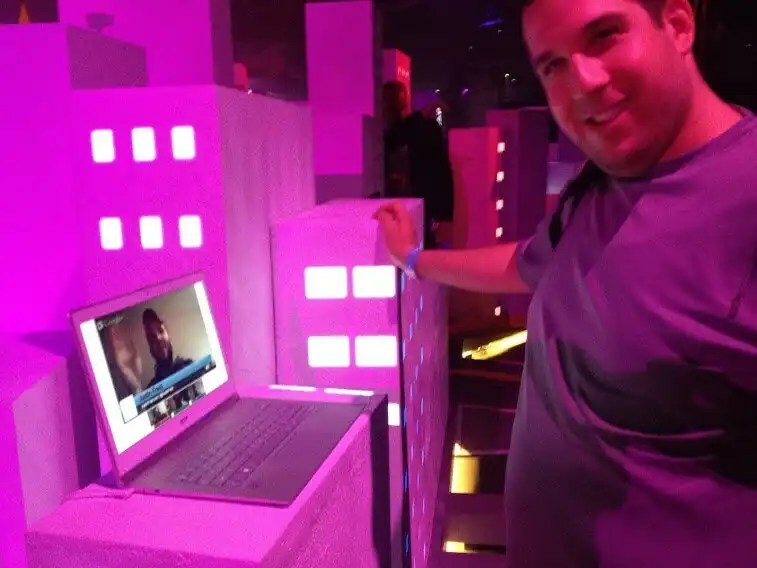 Chaim and Justin were introduced to a new contender in the ring, the Microsoft Surface, at Microtropolis (go on, Google it), while Harry went undercover at a Microsoft Store to try it. Harry likes its kickstand, Chaim says it’s revolutionary, Justin says it’s mutant disaster of a device. Take some aspirin (that’s a really subtle tablet pun), put on your headphones, and listen up.